Shipping Policy – Green Gridiron, Inc. Shipping time frames are estimates only and only pertain to the time frame the carrier takes to deliver the order. USPS Priority shipping is estimated only and often takes longer than the timeframe quoted. Expedited FedEx time frames are typically very reliable but can take longer due to bad weather, mishandling, or extraneous circumstances. Place your order by 11:00AM EST, Monday through Friday (excluding holidays), and all in-stock items will be shipped that day. Orders placed after 11:00AM EST, will ship same day on a best efforts basis up to 3:00PM EST. Orders received after 3:00PM EST, on a weekend, or on a holiday, will ship the next business day. Custom orders, items with additional processing time, and orders with payment processing delays are excluded and could take longer to ship. Additional handling time may be needed during high volume days. Shipping dates cannot be guaranteed and is highly dependent on customs agents, brokers, and/or your countries shipping company. 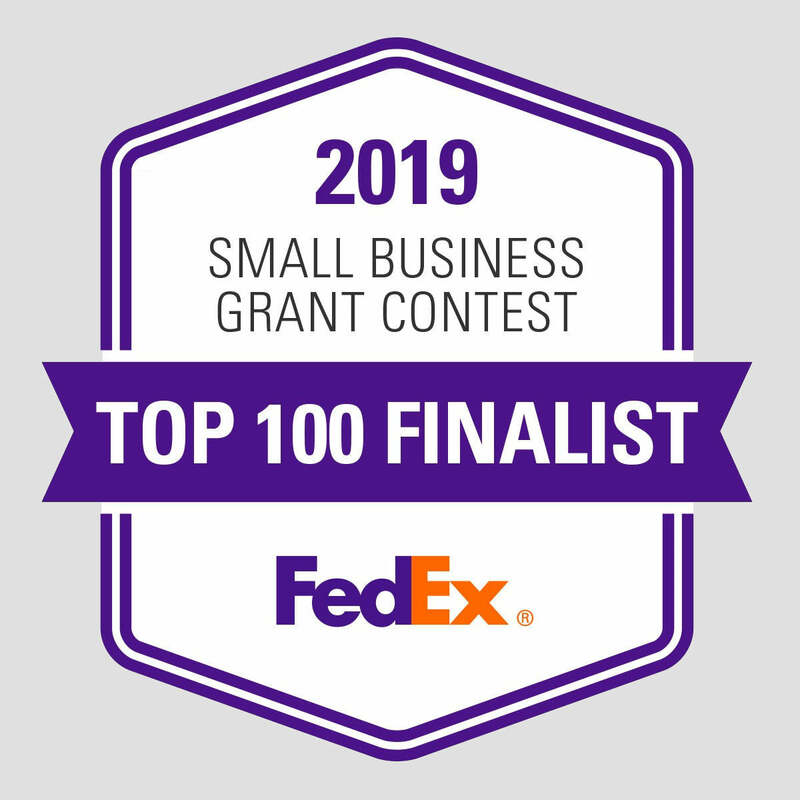 While FedEx International typically offers the fastest and most reliable shipping options, neither Green Gridiron or FedEx has any control over local Customs and packages can be held. If you are not satisfied with your order for any reason, the item can be returned for a refund minus applicable restock fees. All items must be in unused and new condition. Items used in game/practice or items mounted to helmets are not eligible for return. Shipping fees are not refundable. Click here for restocking fees.